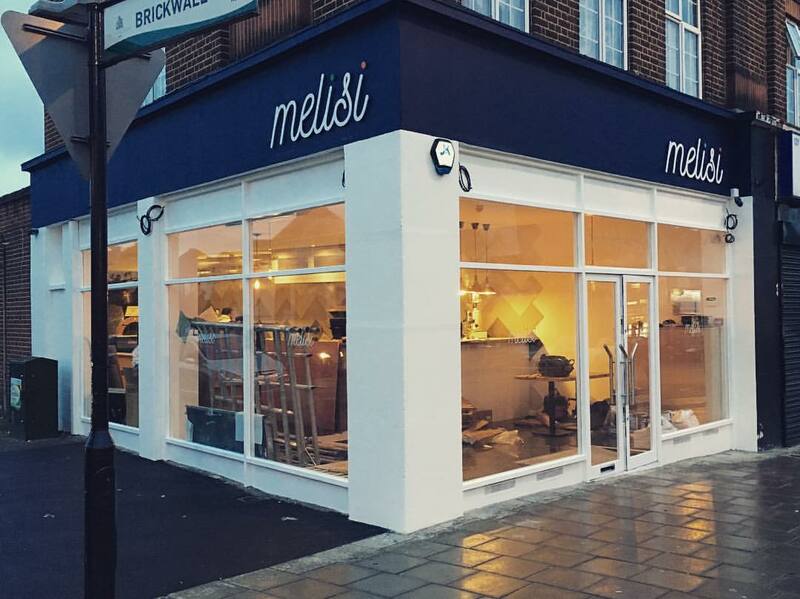 Quality Italian food supplied by the Melisi Restaurant in Ruislip High Street. Enjoy pizzas cooked to an authentic Italian recipe with fresh ingredients. They will also be serving grilled sandwiches, desserts, soft drinks, bottled Italian beers, Prosecco and Pimm’s.